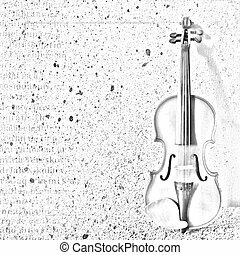 Antique violin isolated on the white background. 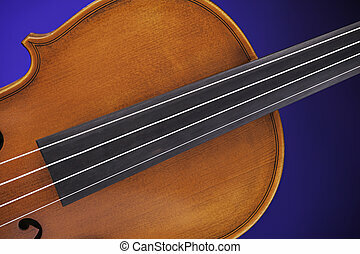 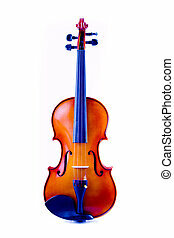 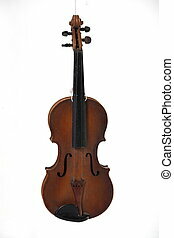 A professional antique violin isolated against a blue background. 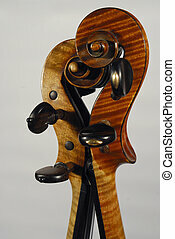 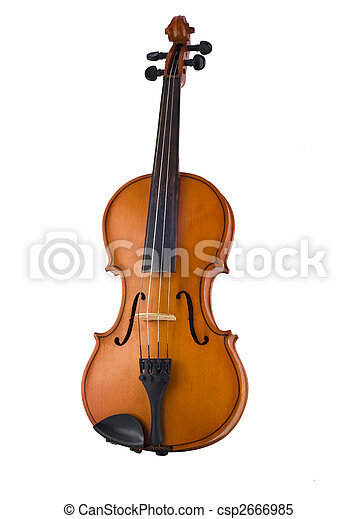 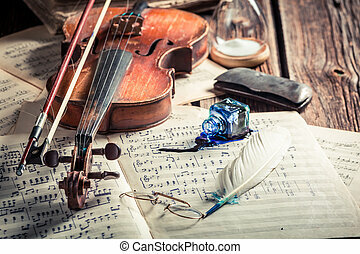 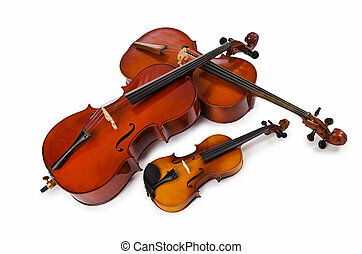 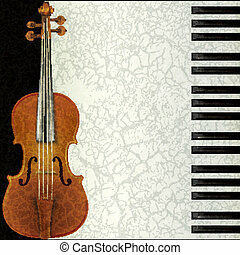 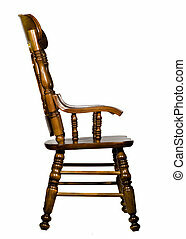 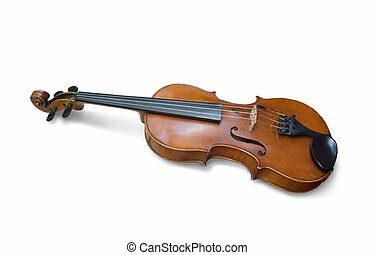 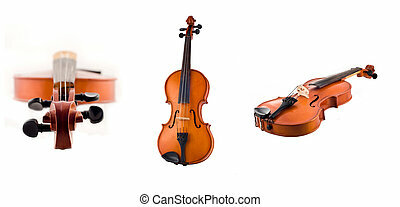 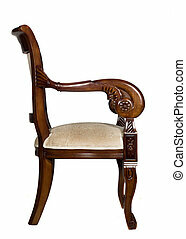 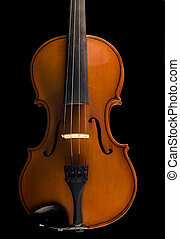 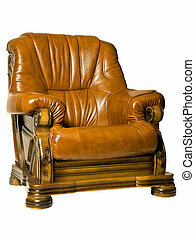 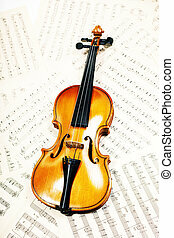 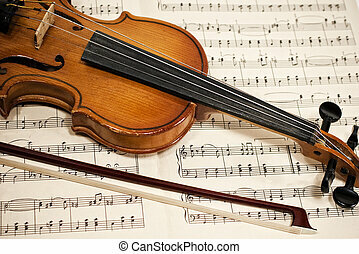 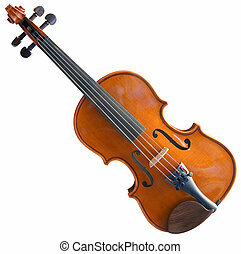 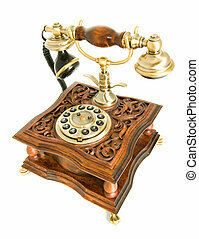 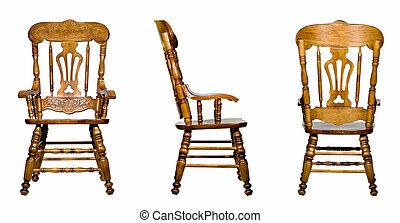 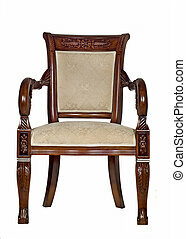 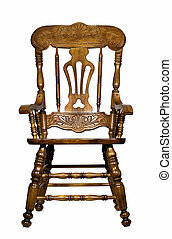 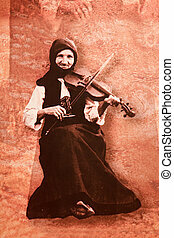 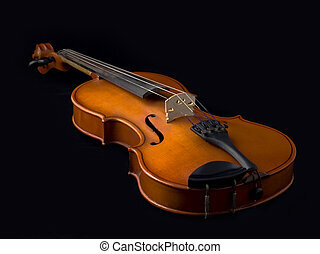 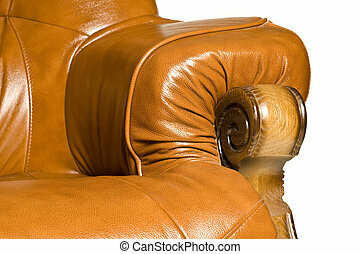 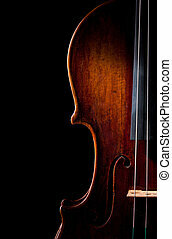 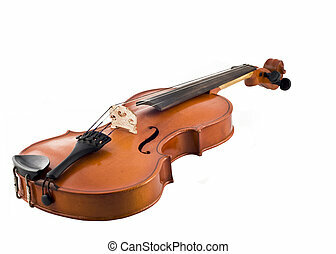 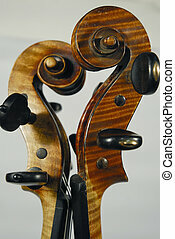 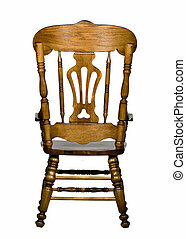 Old antique violin isolated on white background.